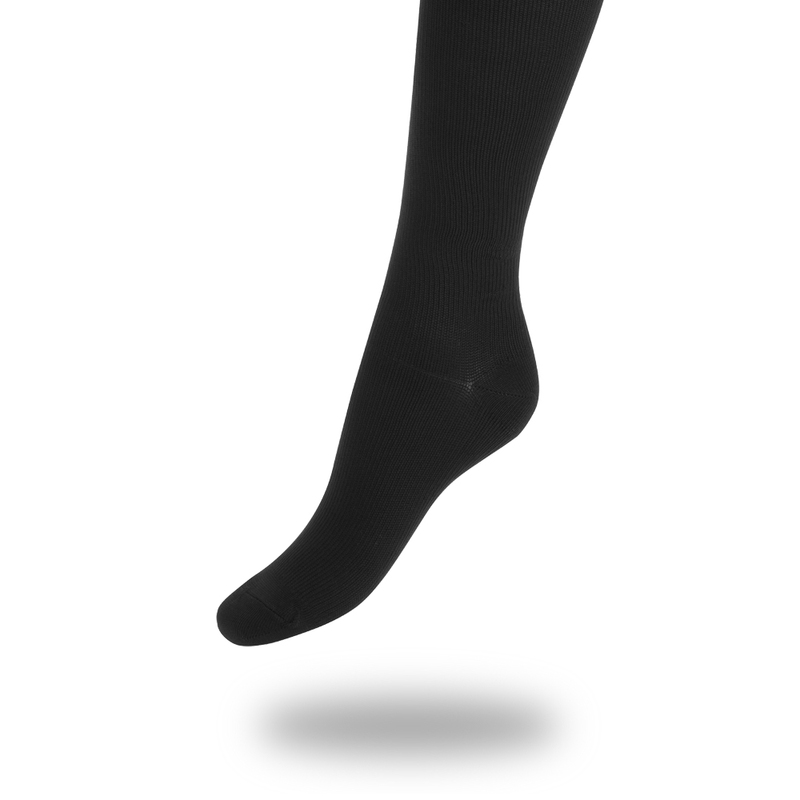 Sitting for a long time can cause swollen legs and feet. 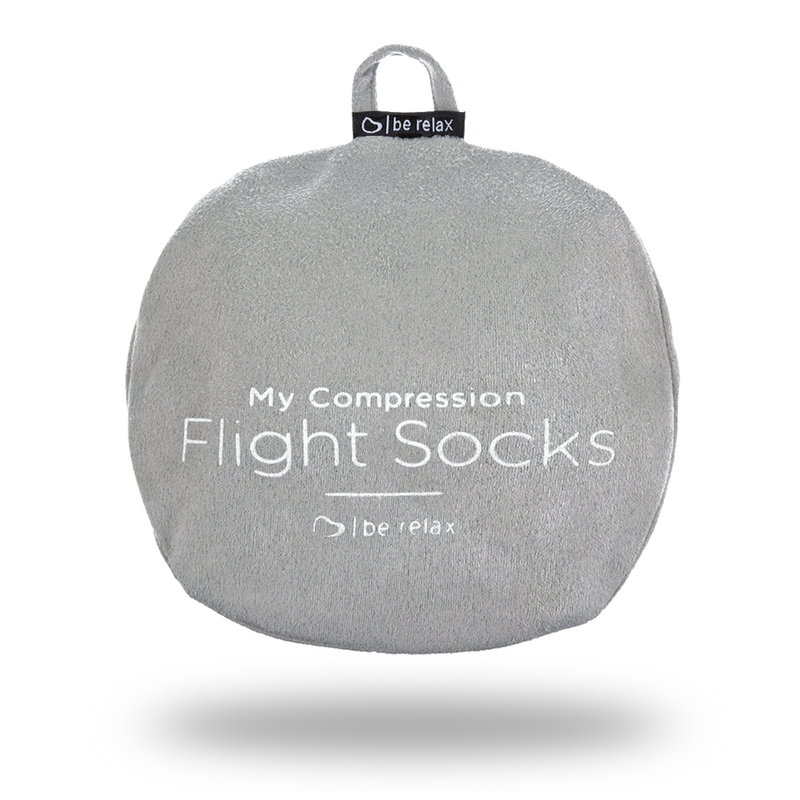 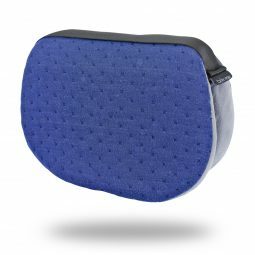 My Compression Flight Socks are designed to ease fatigue sensation and restore vitality on your lower limbs. 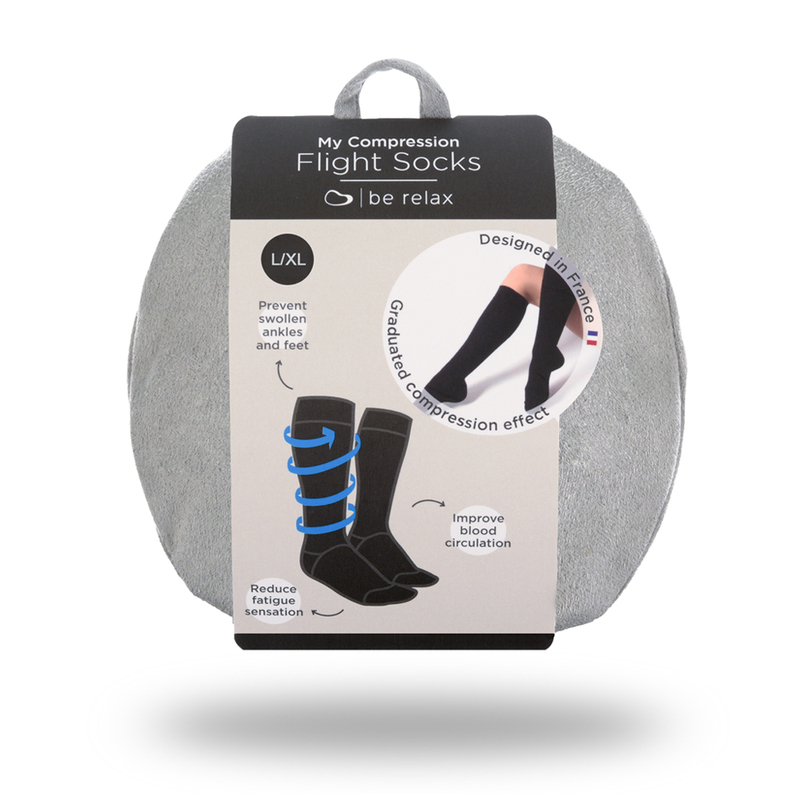 Thanks to its ultra stretch vertical fabric, My Compression Flight Socks provides a graduated compression effect to help activate blood circulation and tone to your lower limbs.